The arrest of Huawei’s global chief financial officer in Canada, reportedly related to a violation of U.S. sanctions, will corrode trade negotiations between Washington and Beijing, risk consultancy Eurasia Group said Thursday. “China should be fully prepared for an escalation in the #tradewar with the US, as the US will not ease its stance on China, and the recent arrest of the senior executive of #Huawei is a vivid example,” said the statement, paired with a photo of opposing fists with Chinese and American flags superimposed upon them. Canada’s Department of Justice said on Wednesday the country arrested Meng Wanzhou in Vancouver, where she is facing extradition to the U.S. The arrest is related to violations of U.S. sanctions, a person familiar with the matter told Reuters. The analysts said the Huawei executive’s arrest will not derail the start of trade negotiations after U.S. President Donald Trump and Chinese President Xi Jinping’s meeting last weekend in Argentina saw them agree to first steps to resolve their trade dispute. 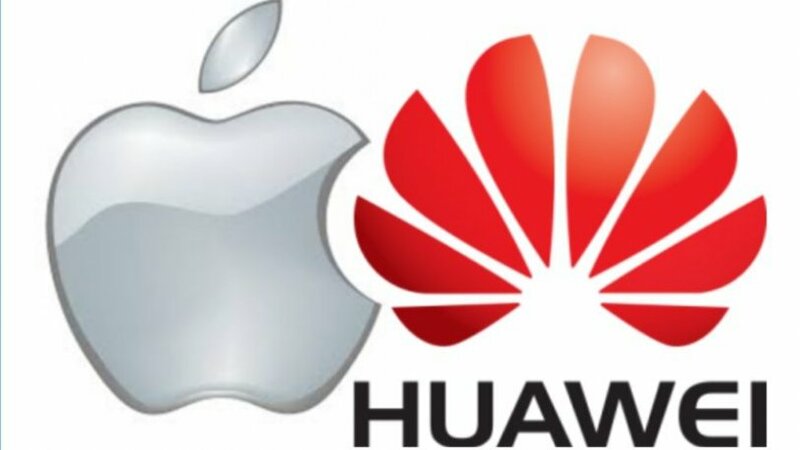 Still, they acknowledged, the incident involving Chinese telecommunications giant Huawei is likely to cloud talks. Meng, one of the vice chairs on the Chinese technology company’s board and the daughter of company founder Ren Zhengfei, was arrested on Dec. 1 and a court hearing has been set for Friday, Reuters reported a Canadian Justice Department spokesman said. Her arrest came amid multiple accusations levied by Trump’s administration against Chinese technology companies.